One of two endemic tomato species in Galapagos, this plant produces bright orange-yellow fruits (tomatoes) all year round. It is thought to self-pollinate but Galapagos bees may also act as pollinators. 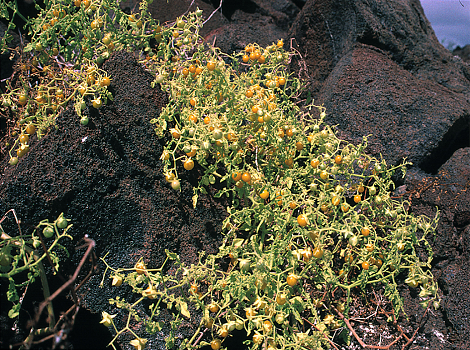 The Galapagos tomato plant has a high salt tolerance and as such is able to thrive on coastal lava flows. 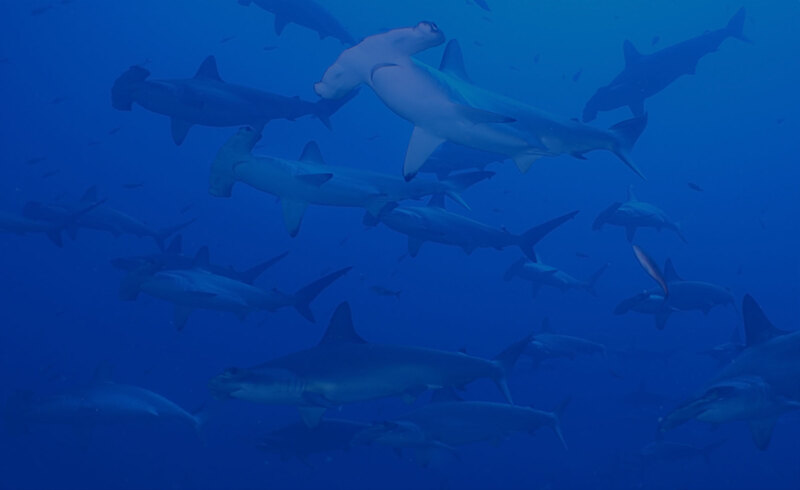 It occurs on several of the major islands as well as some of the smaller islets.